Great news for Amazon shoppers, and for Friends of Mikoroshoni Primary School. We have now enrolled MPS with Smile.Amazon.co.uk, which is the charity arm of Amazon. 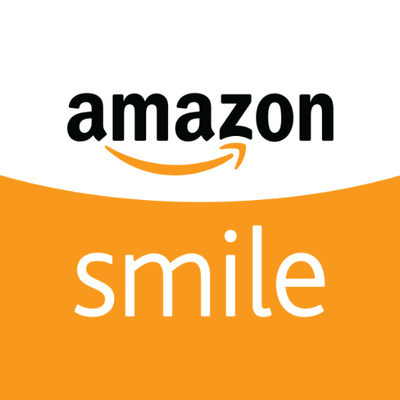 What this means is that for all users of amazon who sign in via smile.amazon.co.uk, and select ‘Friends of Mikoroshoni Primary School’ as their supported charity, MPS will receive 0.5% of whatever purchase made. There are lots of people who shop in this way, and we are sure the 0.5% will soon build up and help with our funding. Can we also ask you to spread the word amongst your friends. 4. When the charity shows, press select and MPS will be shown as the charity you are supporting. 5. Whenever you then want to shop via Amazon, do it from the Smile.Amazon site (probably best to install it as one of your favourites), MPS will then start earning the 0.5% of that spend.